Patened Mineral decorative wall Board, which is made of natural mineral powder with added reinforced vegetable fiber mixed in vacuum and formed by high pressure with special die. Following the slow baking, the product appears to have a natural tincture. The product is made under strict control and management. We are Expecting Exclusive Agents! 5. The texture is solid and natural, immitating bricks, stones, woods, barks. Mineral wall board is widely used for inner and outer wall decoration in residential buildings, office buildings, mansions, restaurants, hotels, coffee shops and all sorts of business sites. 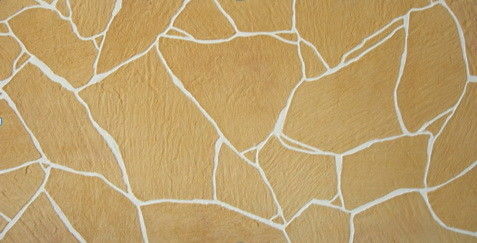 Indeed, it is the most fashion material for decoration in modern times.